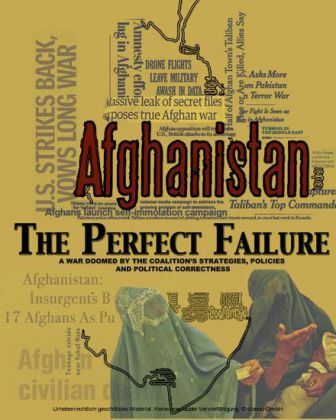 Afghanistan: The Perfect Failure, shatters the myth that the war in Afghanistan is the 'good war.' There is nothing good about this war. Afghanistan is riddled with corruption, from top to bottom. Official corruption, fueled by the unchecked opium trade, is what's killing Afghanistan, not the Taliban - not al Qaeda. 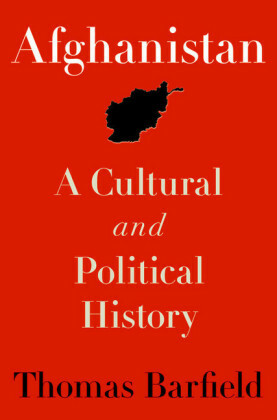 At best, the Taliban represents a third-rate insurgency. However, a coalition of well-meaning nations is contributing billions of dollars and thousands of soldiers fighting the wrong enemy in the wrong way. 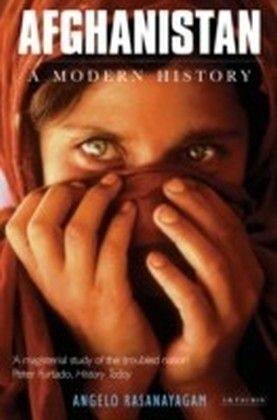 John Cook rips away the veil that has hidden the unspeakable abuse of Afghan women at the hands of the Taliban and the current government. He lays out, in chilling detail, our misguided policy concerning poppy production in Afghanistan which allows Afghanistan to produce 97% of the world's opium supply, with the blessings of both the Afghan government and the coalition. In addition to supporting official corruption, the proceeds from the opium fund over 90% of the Taliban's operations. 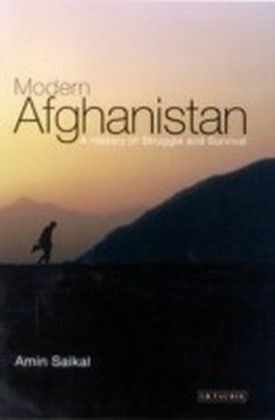 The war in Afghanistan has been going on for over ten years. It now has the unenviable distinction of being America's longest war. For eight years, from 2001 until early 2009, it was George Bush's war. Now, the torch has been passed to Barack Obama. During the 2008 presidential election, Obama called it the war that America had to win and he made it a major part of his campaign, vowing to win it. According to the Democrats at the time, this was the "good" war because the attacks of 9/11 were planned here, and the war in Iraq was the "bad" war, the war we should have never fought. Now, in 2012, the war in Afghanistan has claimed the lives of over 2,100 Americans and wounded more than 15,000. And there will be more deaths and more wounded. True to his words, Barack Obama has dramatically increased resources flowing into Afghanistan - more money, more equipment, and more troops. As a result, Afghanistan is now his war in a very big way: over 60% of all American casualties suffered thus far have happened on his watch. However, the truth is, we are no closer to winning now than we were in 2009. In fact, you will not hear the three-letter active verb, to win , in any policy statement or position paper coming out of Kabul or Washington today. That kind of talk ceased a long time ago. Nor will you hear Afghanistan discussed in any meaningful way during the 2012 presidential campaign. Instead, you will hear vague, flaccid statements about how important it is to "build capacity" within the Afghan security forces; how they must "stand up" before we can "stand down;" how they must "assume responsibility for the nation's security;" and so on. 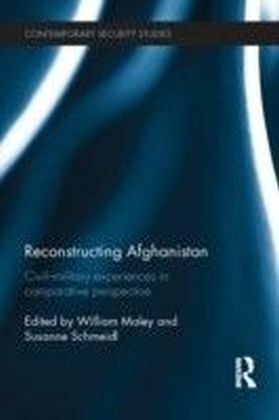 Platitudes will be voiced regarding a "safe and democratic" Afghanistan - and its vital role regarding the stability of the region and the world. 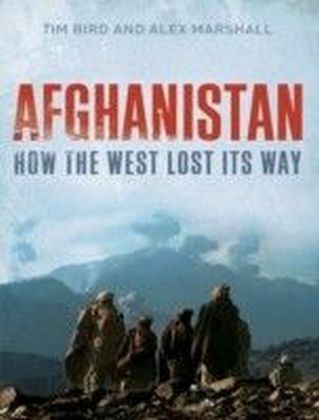 You will hear many things concerning Afghanistan, some true and some not, but you will not hear "to win " because winning, in any sense, is no longer the overall, official objective. We gave up on winning long ago. Unfortunately, when winning isn't the clearly stated goal in combat, it doesn't happen. With no clear vision of what victory will look like, victory becomes difficult to visualize and impossible to achieve. In combat, if you are not winning, you are losing. There really is no middle ground. Clearly, we are losing the war in Afghanistan and there are many reasons for this failure. Corruption is, by far, the most crippling factor. The regime of President Hamid Karzai has become a powerful, inter-locking criminal enterprise and it has penetrated every aspect of life here. Since coming to power, Karzai has moved his family into key positions throughout the country, from the poppy fields in Kandahar to the banking centers in Kabul. With the consent of the coalition, he now controls all international aid flowing into the country. He also managed to take Barack Obama's much-publicized timeline of withdrawal, scheduled to begin in 2011, and changed it to 2014.